Arrow newsflash: actress Devon Aoki has been cast as Tatsu Yamashiro – otherwise known as the superheroine Katana – for the upcoming third season of Arrow! A skilled martial artist, she has served with a number of teams, such as The Outsiders, the Birds of Prey and the Justice League of America. She recently attracted the attention of viewers through her regular appearance in the animation show Beware the Batman, which was cancelled very recently. 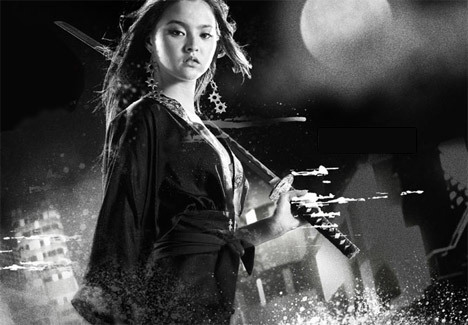 This isn’t the only sword-bearing ( / bow wielding) comic character Aoki has played either, as she took on the role of Miho for the original Sin City in 2005. The new season of Arrow is set to premiere on October 8th.